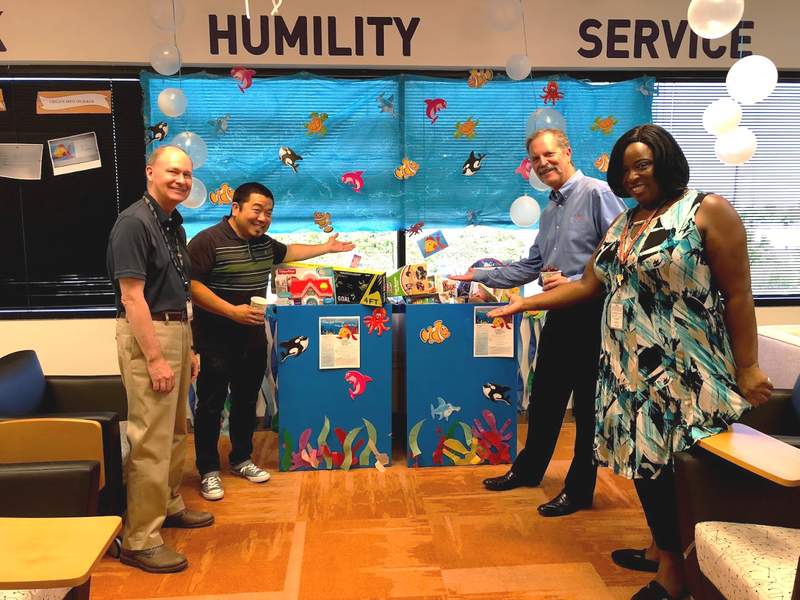 More than 500 of our employees joined together to make blankets for the Santa Clarita Valley chapter of Project Linus during our inaugural Community Day of service. The event was hosted at the Hyatt Regency Valencia on October 8. 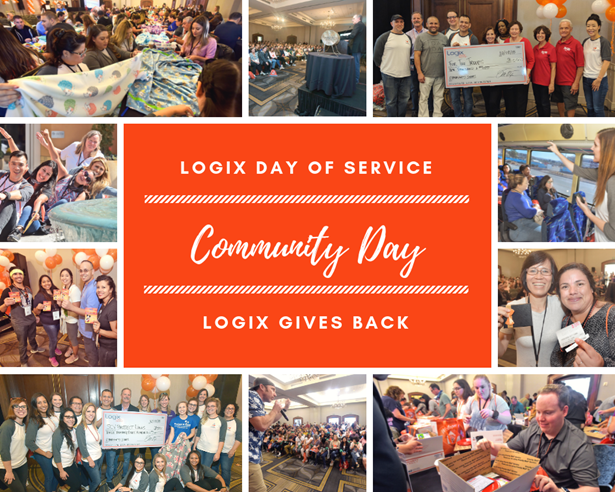 Later this year, our Logix employees will have an opportunity to give back to our Santa Clarita community in a very special way. We'll be making blankets for Project Linus, a nonprofit that makes and donates blankets that are then used to comfort children in the NICU. 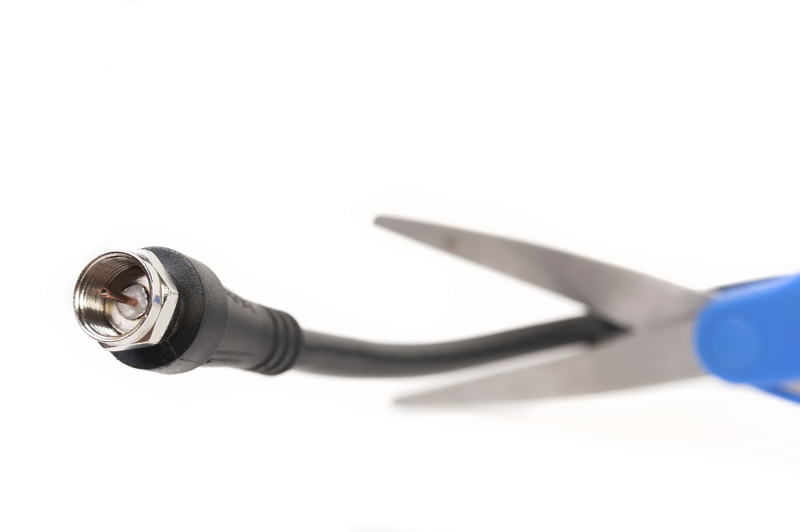 After two years of phone calls with cable representatives, we finally cut the cable and increased our internet speed instead. We researched other options to see if we could save some dough and receive better service. I was spending more time on the phone than I wanted and time is money, right? We had to make decisions on what value we wanted to place on entertainment, and determine the price we were willing to pay. Save your valuable time, too! 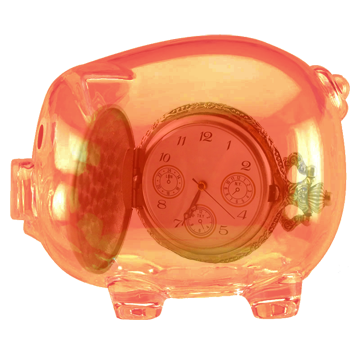 Everyone talks about saving money, but isn’t saving time just as important? You can always make money, but you really can’t make more time, or can you? 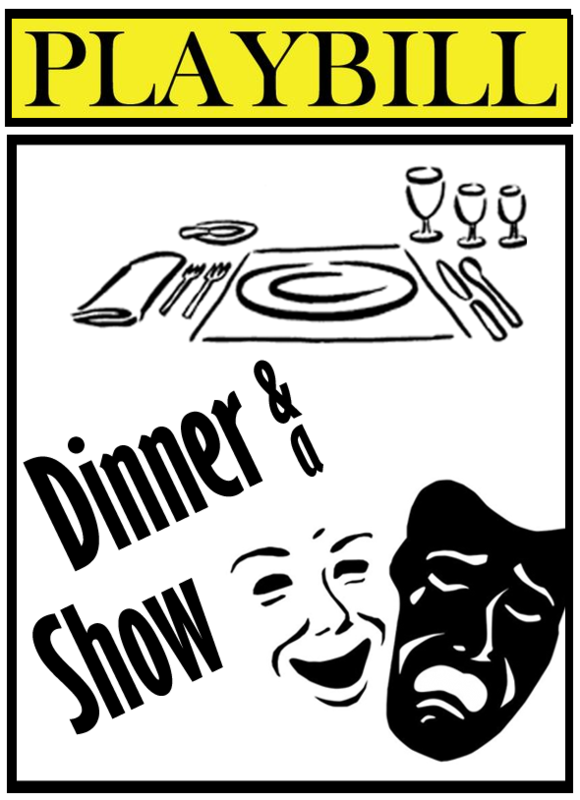 Dinner and a show can hit the cost spectrum on the high end, low end or no end. Living in Los Angeles makes for a variety of meal and theater experiences. Earlier this year, we wanted to see Angela Lansbury in “Blithe Spirit.” Side note – She’s 90 years old. And, still actively acting and performing. Wow!